The holiday season is a beautiful time here, in Atchison. The town comes alive with lights & tinsel, carols & hot cocoa, snow & Santa! Take a stroll through commercial street and visit our downtown stores, bring the family to see Santa in his house or make a special trip to attend one of our signature Christmas events. 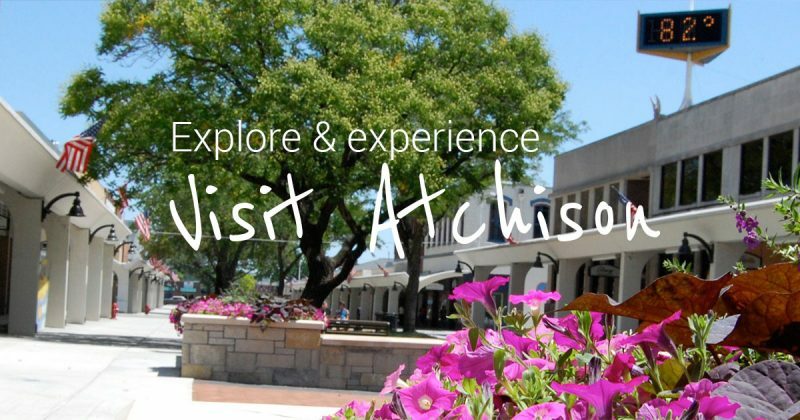 Whatever you enjoy, Atchison will deliver! We can’t wait to see you and share our holiday cheer! Click here to view our calendar of events.